God specializes in reconciliation and restoration! It’s what he does best and it’s one of the things in which he takes great joy. Just read Luke 15 to see what I mean. God also loves to do more–surpassingly or abundantly more–than we can even ask or imagine. He loves it when we partner with him to carry out his mission and see lives change, one at a time, in small and big ways. By the way, I’ve been away from my blog for a little more than a month. Life has been busy but very very good! God is working, answering prayers–not just mine, but those of many of our friends–and he has been very obvious lately in directing my steps. The last two weekends, I had the privilege to lead a small groups retreat for +Hoboken Grace Church in Hoboken, New Jersey. 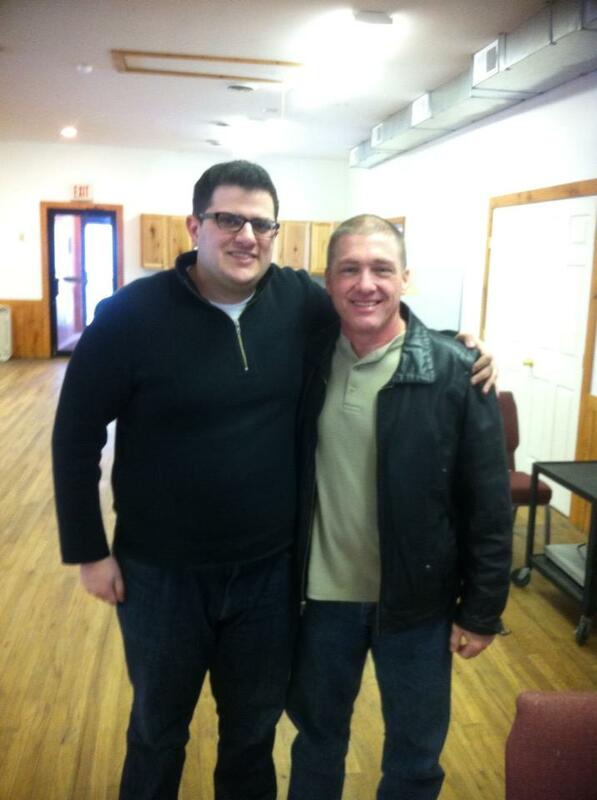 +Nicholas Lenzi is the small groups guy there, and he invited me up to train his leaders in a weekend retreat January 12-13. Then, last weekend, I had the honor of leading a the Small Groups Conference at Johnston Evangelical Free Church, near Des Moines, Iowa. Hoboken Grace is an urban church, in a one-square-mile city that I understand does not have one house, where everyone lives in apartment buildings, and which has the second-highest population in the world per capita. Johnston Free is in a more suburban/rural setting, a growing area that used to be mostly farmland. One church consisted of all young professionals, with young leaders, almost all of which were under 35. Most work in New York City, and they are very multicultural. The other was made up of a wide variety of ages, but tended toward the over-40 age group and was pretty much monocultural. God uses a variety of different types of churches to accomplish his mission! By the way, if you’re looking for training for your leaders, please let me know. 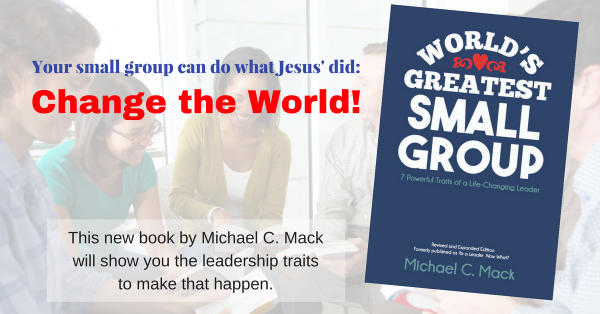 See the training/equipping page at www.SmallGroupLeadership.com. I’ll share a couple stories from these conferences over the next few days. Great to see what God is doing thru Mike! Keep up the great work! Lookin forward to the stories, God bless! Thanks, Pastor Mason! Appreciate your kind and encouraging words!